In some ways better than the first big screen outing of It Ain’t Easy Being Massive, Angry And Green (a continuation of character being the central focus, a pretty decent clash of the mutated titans and better visual effects), but this one was unfortunately overlooked when Iron Man and The Dark Knight exploded on our screens the same year and in rather close proximity. 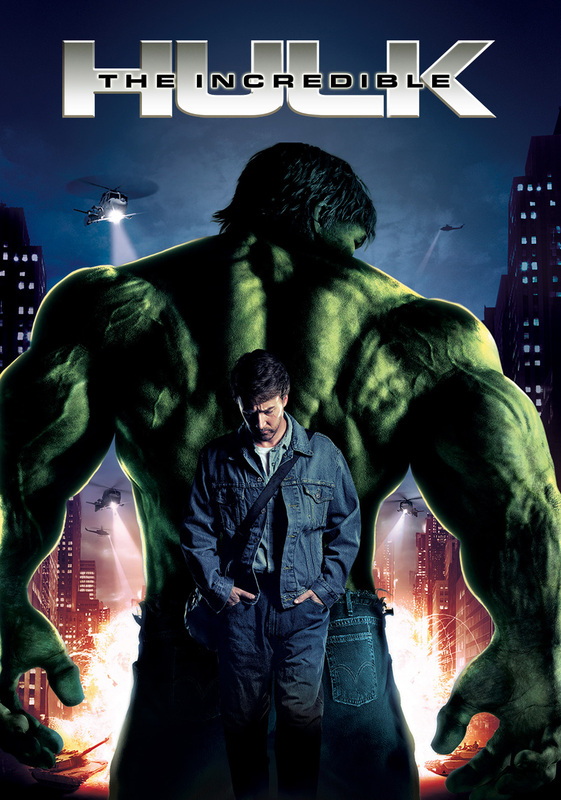 Unless it was Banner and the generally all around mean person Emil Blonsky/Abomination nobody else gets a fair look-in story wise which is a damn shame considering Betty Ross is a crucial part to the Hulk universe and to see Liv Tyler play a mostly reactionary role is a shame. Generally speaking however, it’s a respectable entry to the veritable fortress Marvel had started to build by this point with some damn impressive ideas and a bunch of competent people in front of and behind the lenses (I forgot to mention in the video that Leterrier also directed the ‘blah’ remake of Clash of the Titans, but let’s not hold that against him). Check it out and decide for yourself.